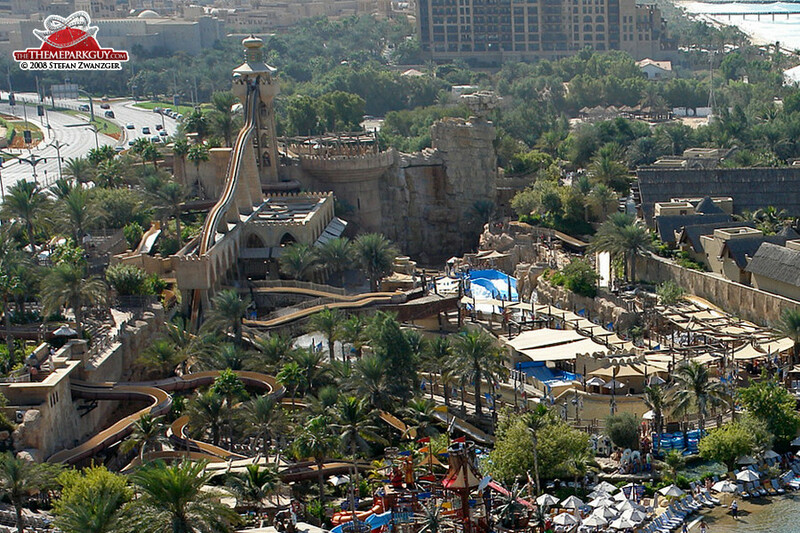 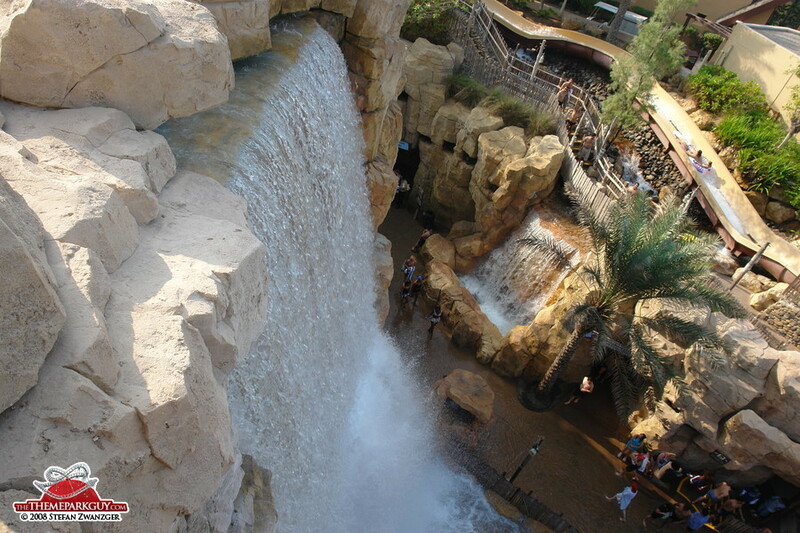 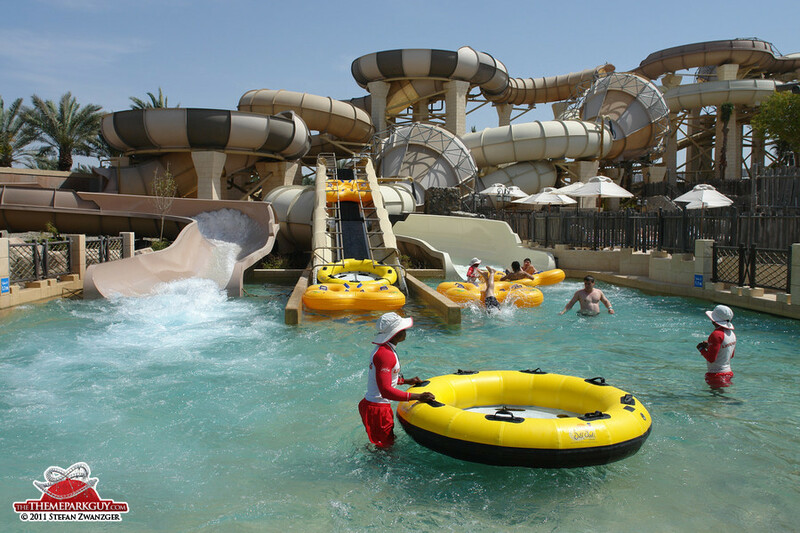 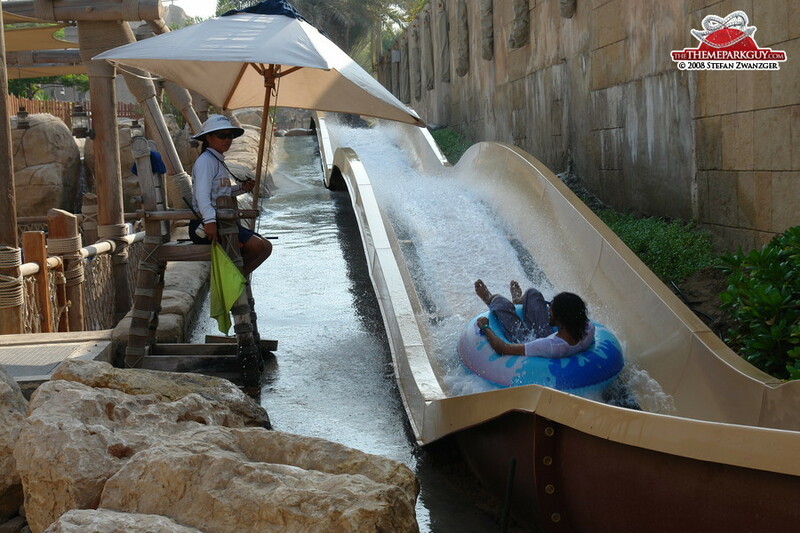 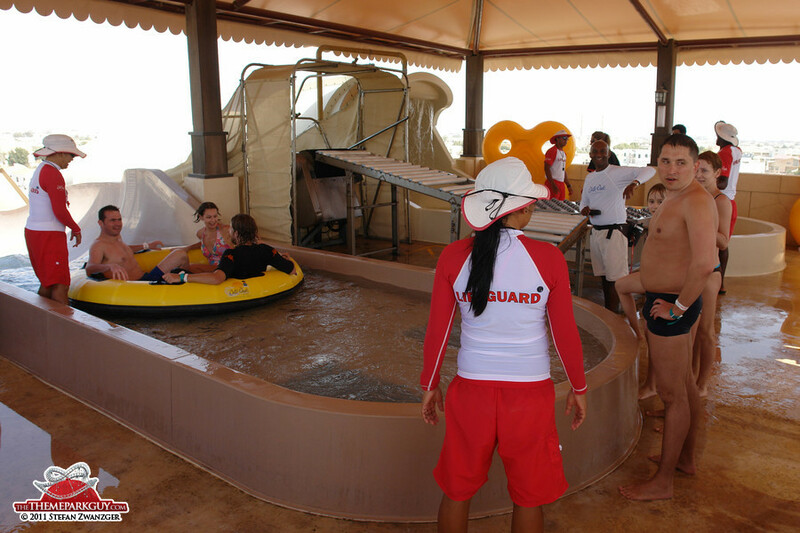 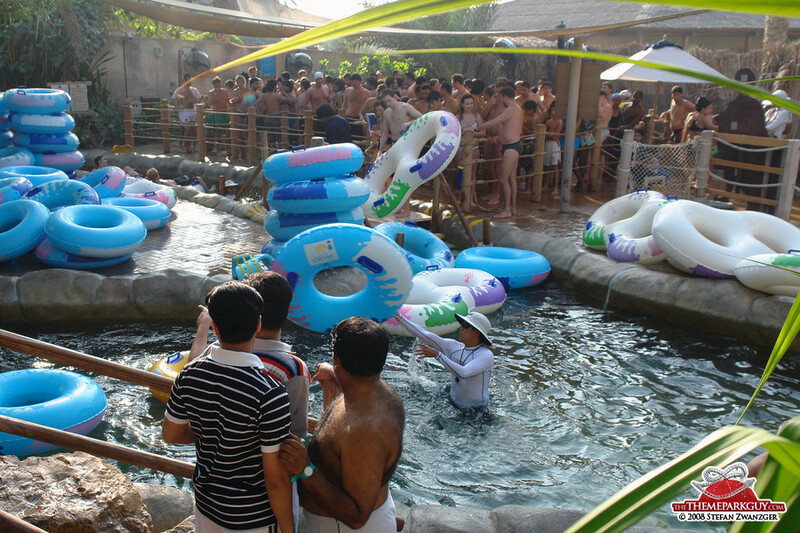 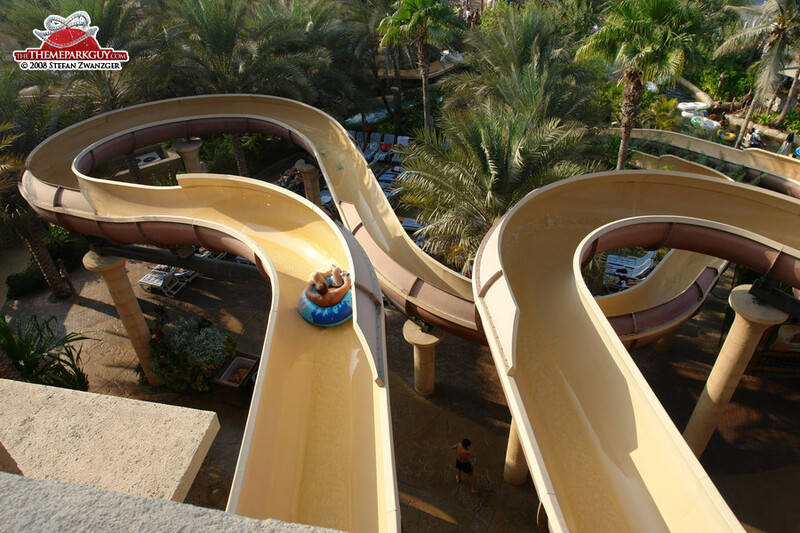 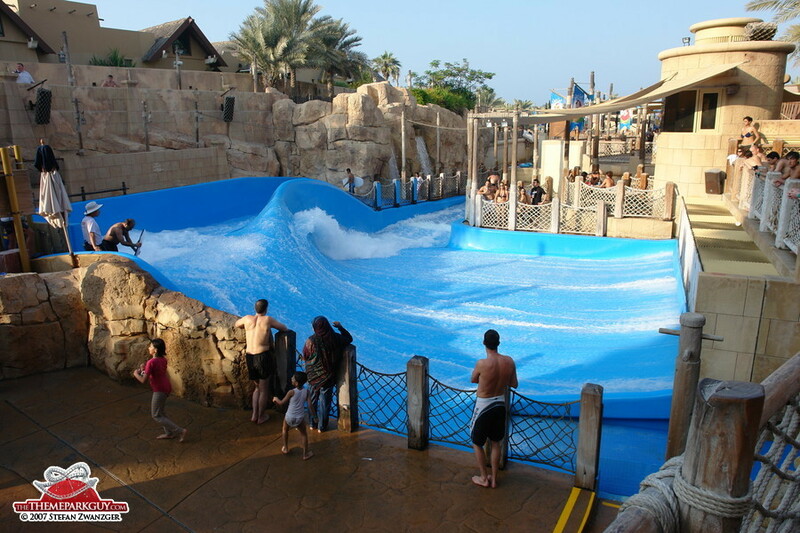 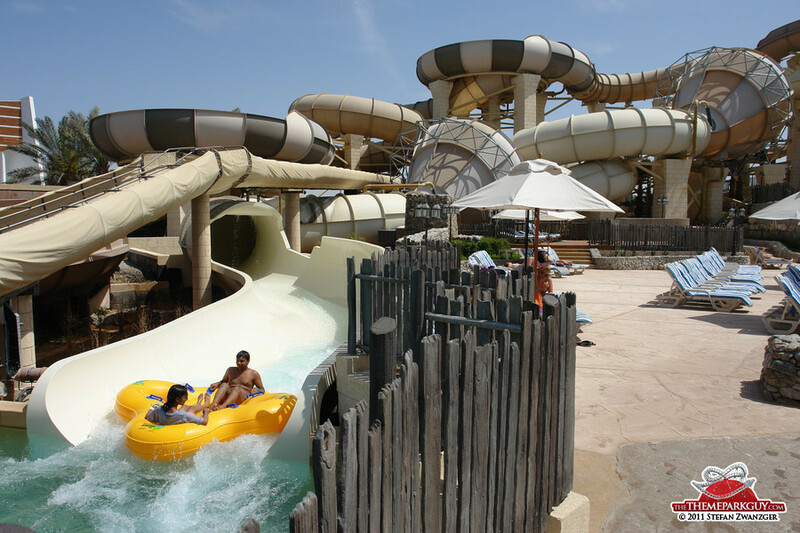 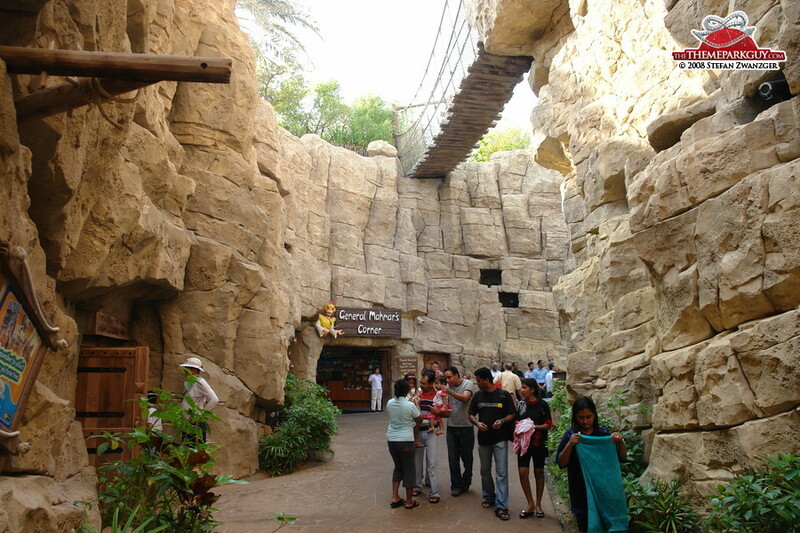 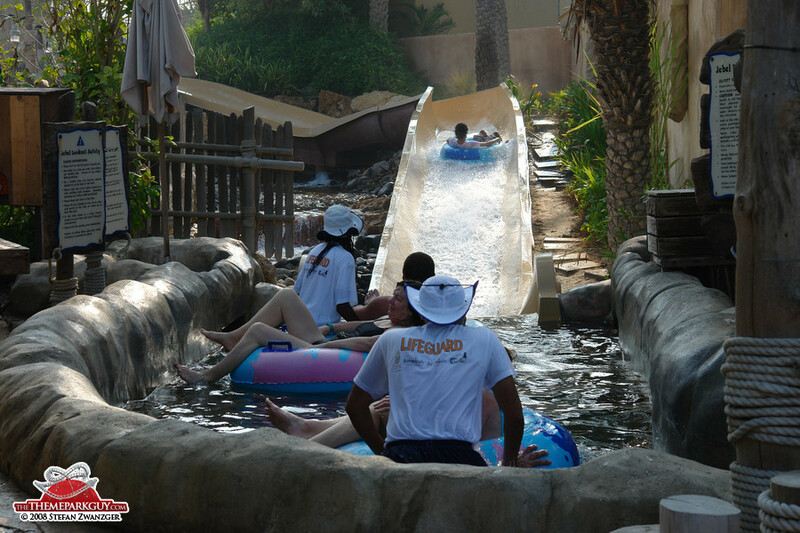 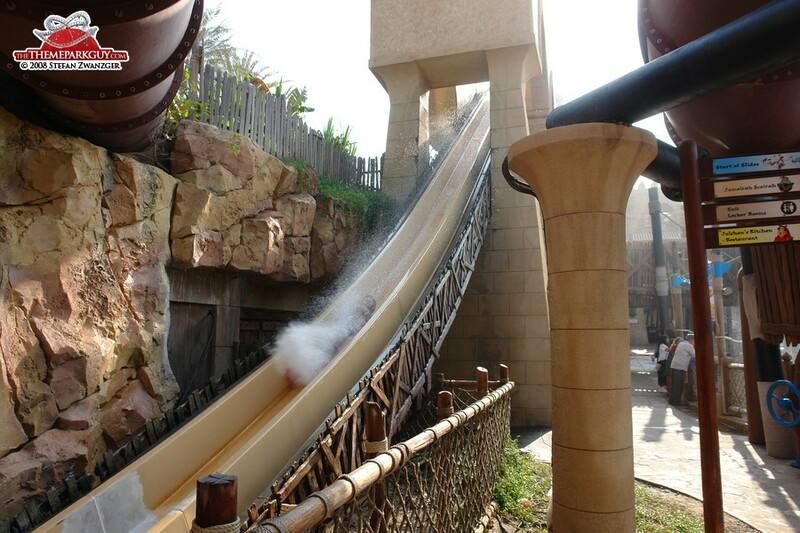 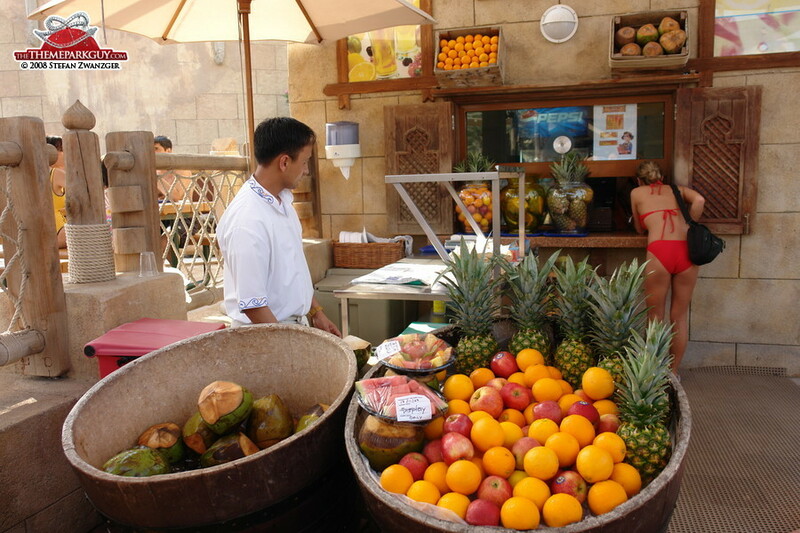 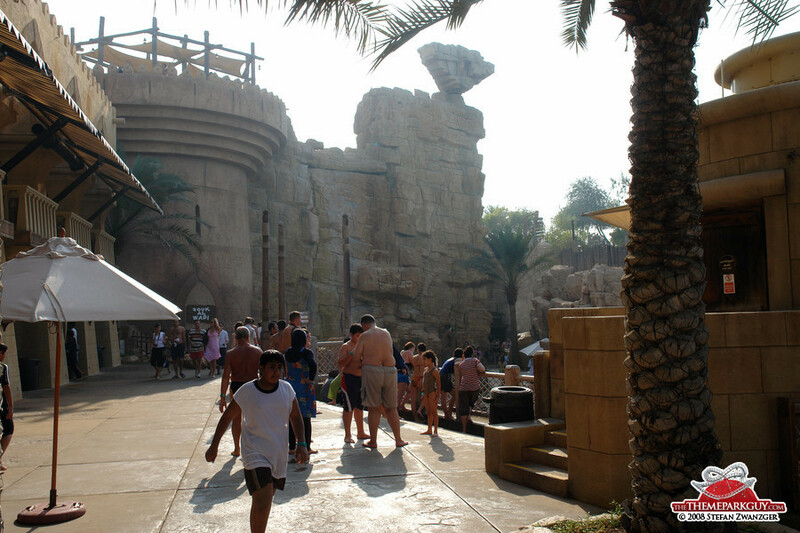 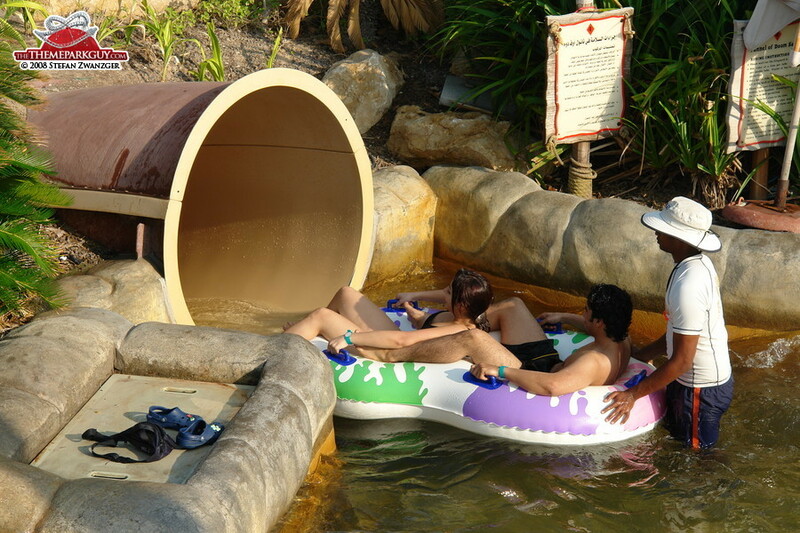 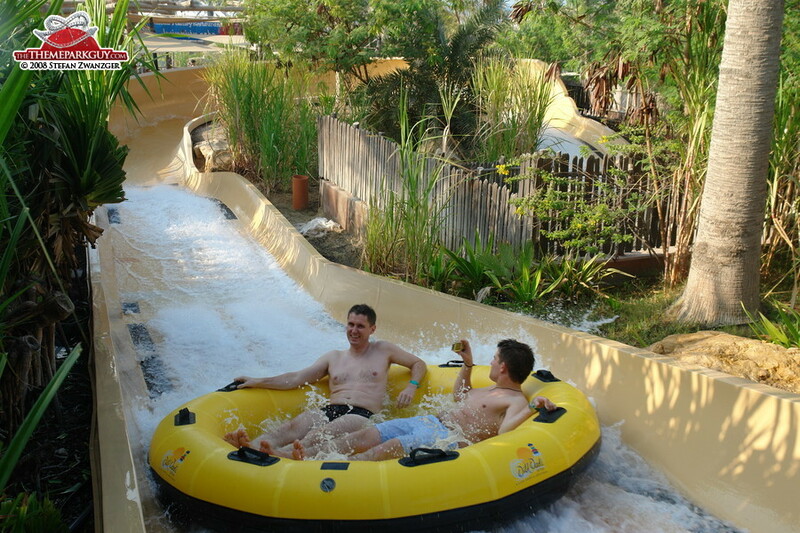 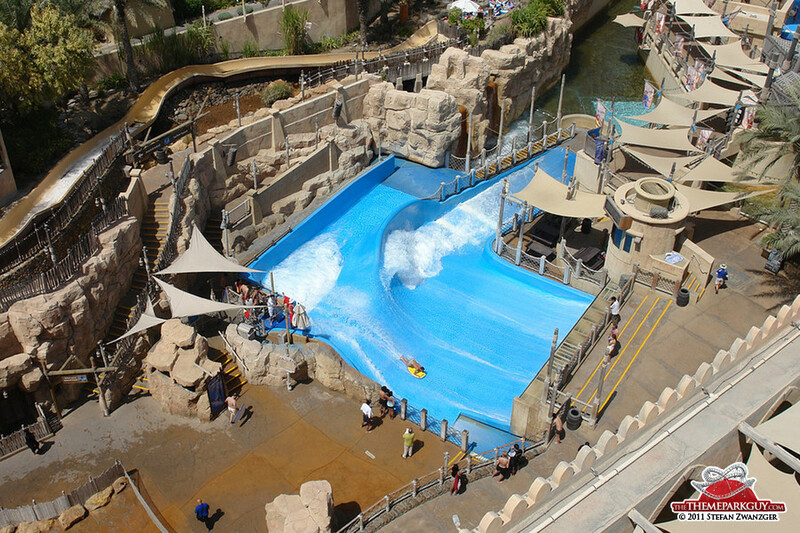 Wild Wadi, though quite small in size, is one of the major tourist attractions in Dubai. 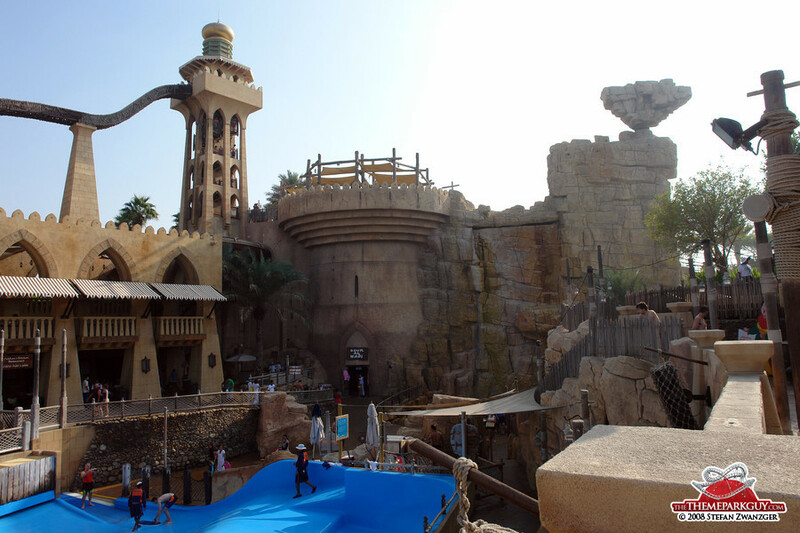 Congratulations to the builders for managing to fit such a competitive and beautiful water park into such a tiny space. 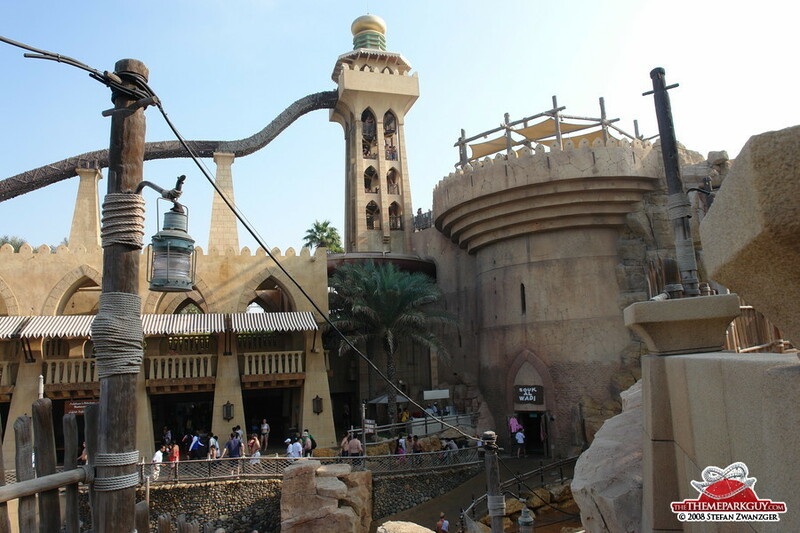 The theme revolves around a cozy Aladdin-like village and works very well atmospherically. 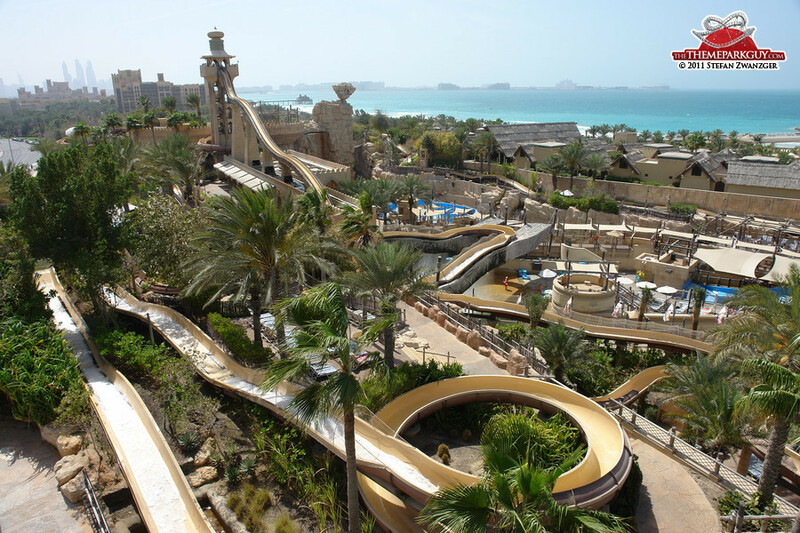 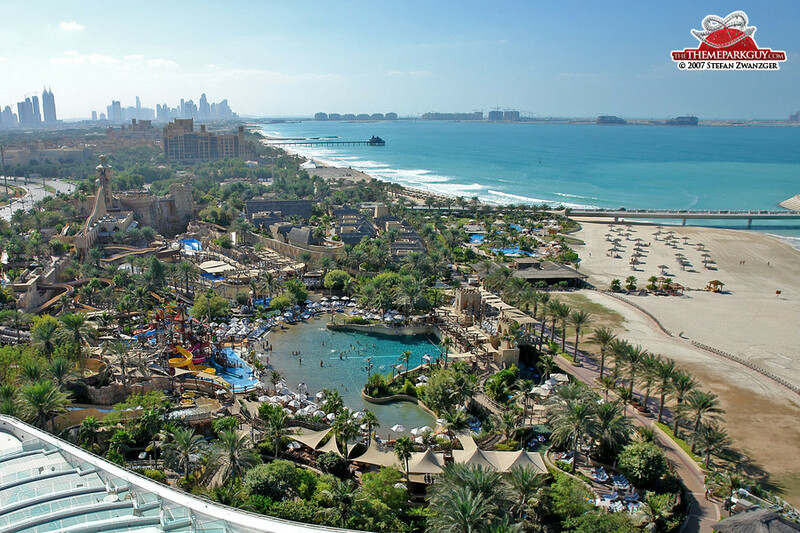 The location is great as well: you get views of the giant sail-shaped Burj Al Arab hotel and the Arabian Gulf, while being lifted up and down the seemingly-endless water slide jungle. 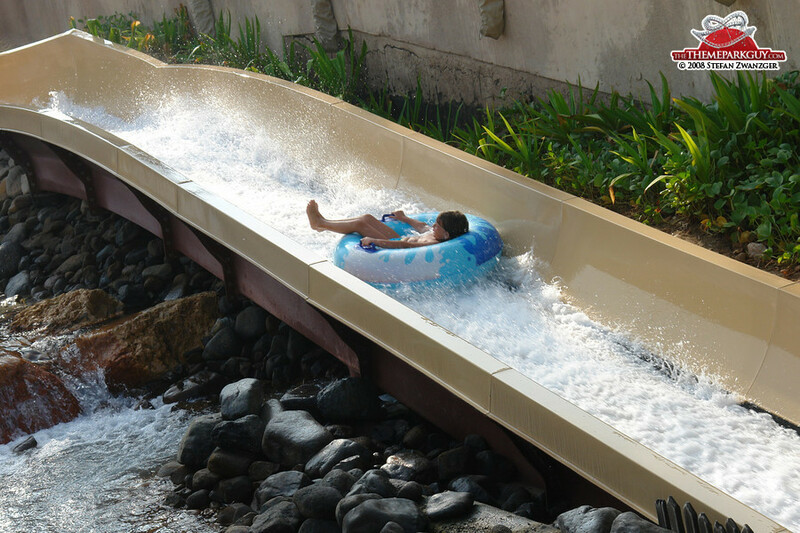 You can be really lazy here as the water coaster slide system keeps you in motion continuously without the need to leave your tube. 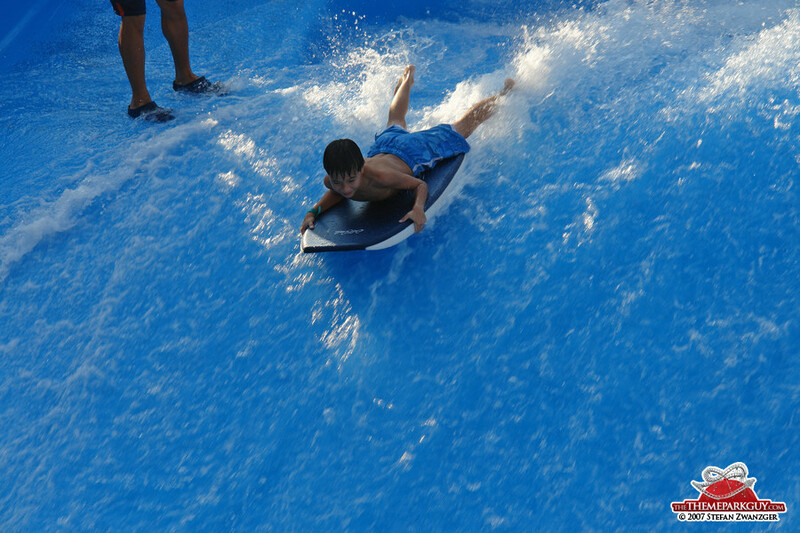 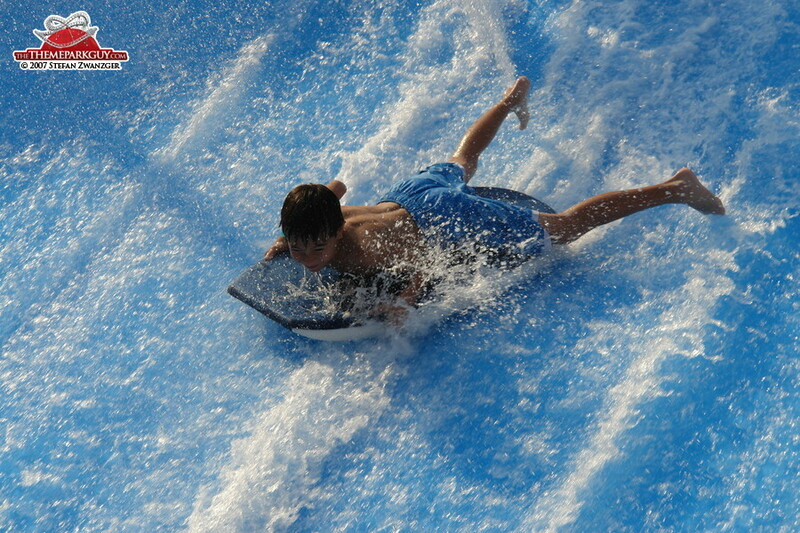 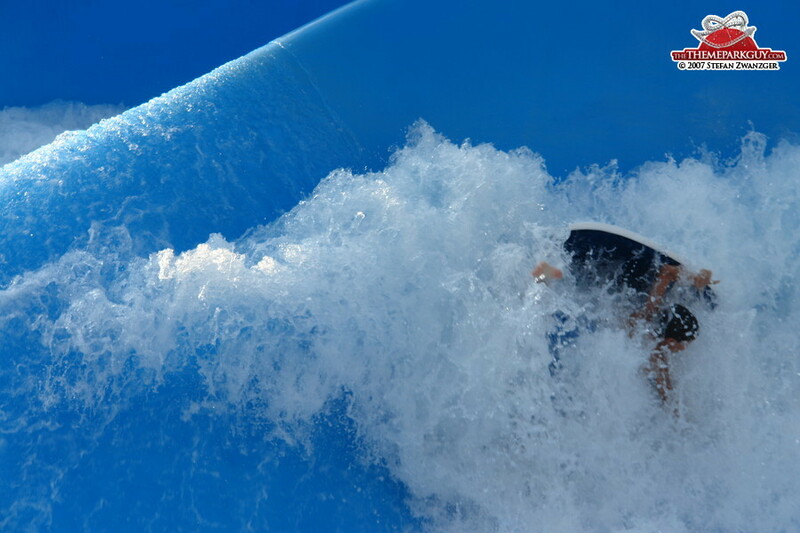 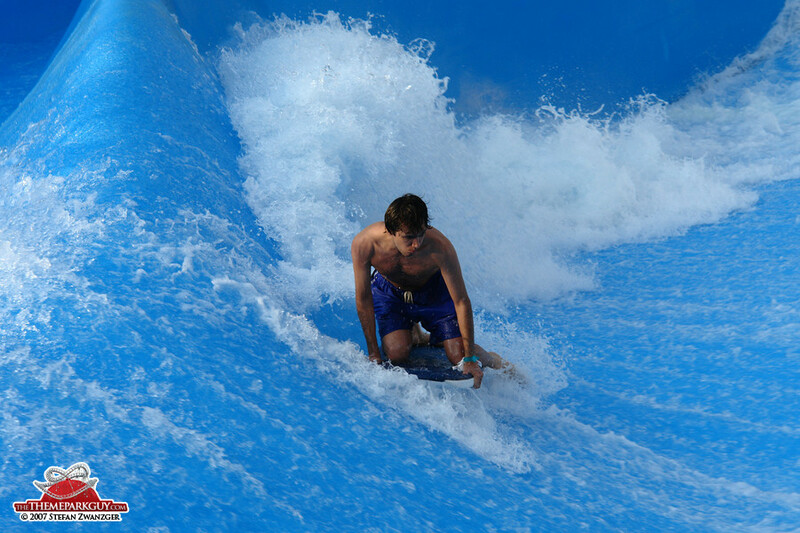 High-pressure pumps, which shoot you back up from ground level to the top of the slides, make it possible. 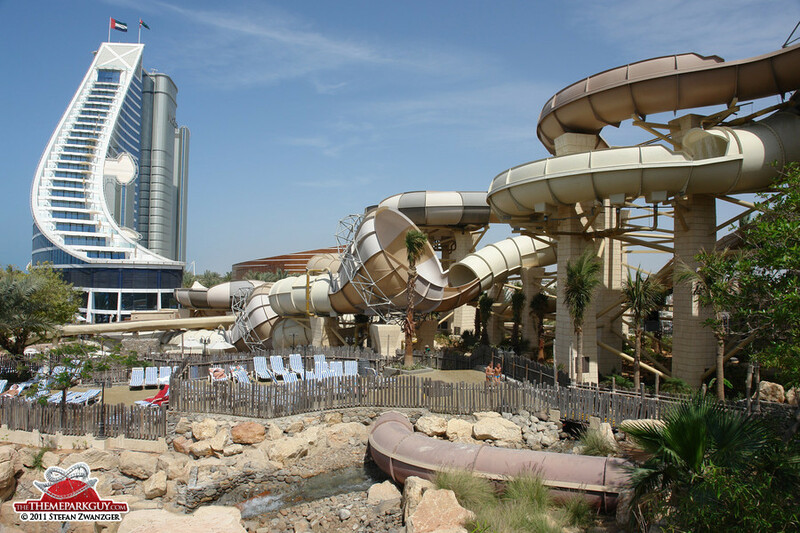 Quick and crazy 'Jumeirah Sceirah' claims to be the fastest and steepest slide outside North America and the 2011-installed new slide tower featuring 'Tantrum Alley' and 'Burj Surj' is good fun, as well! 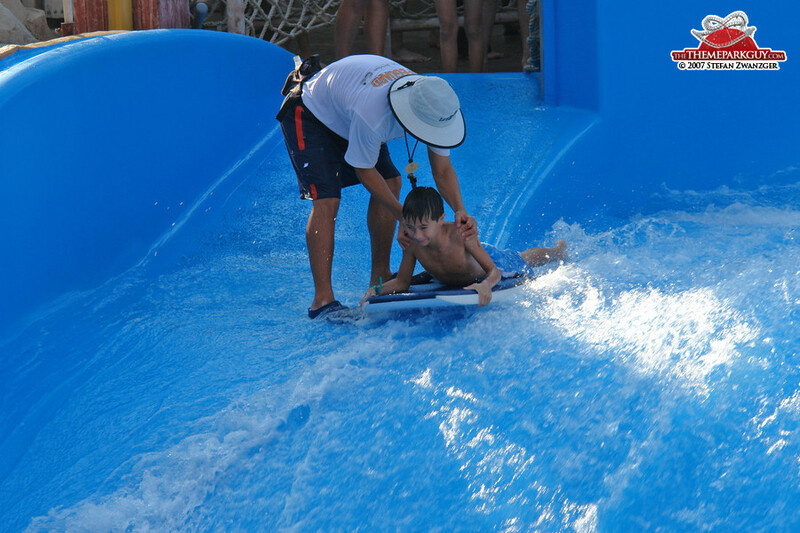 The rest is for the kids. 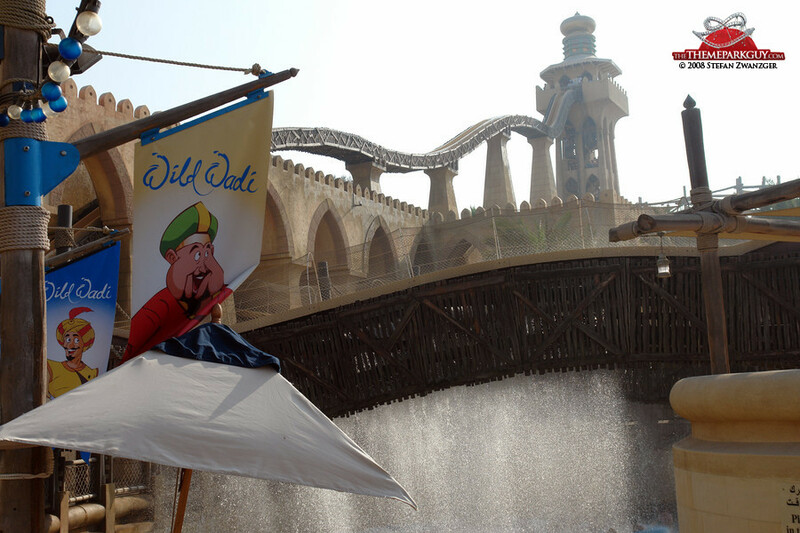 Wild Wadi is a bit overpriced, but with its very friendly staff and beautiful setting it's a must-visit on your Dubai itinerary.